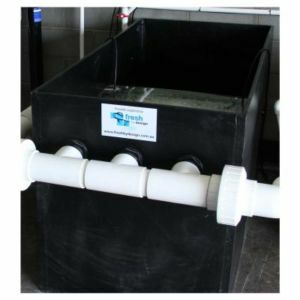 Categories: Filtration, Biological Filtration, Mechanical Filtration. 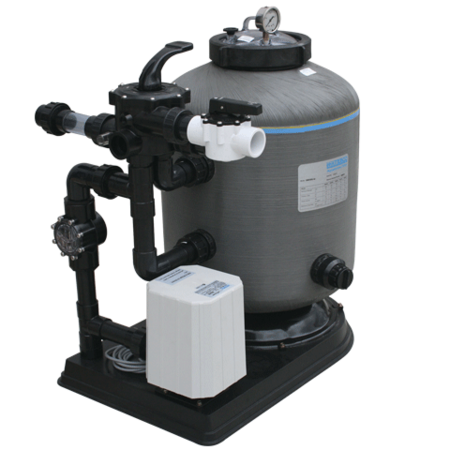 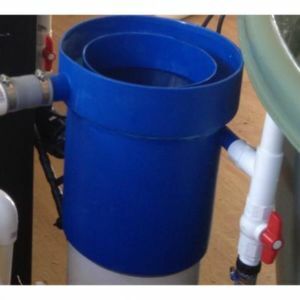 The Aquabiome filter provides mechanical and biological filtration in a single housing. 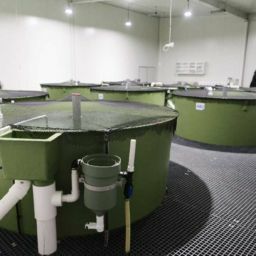 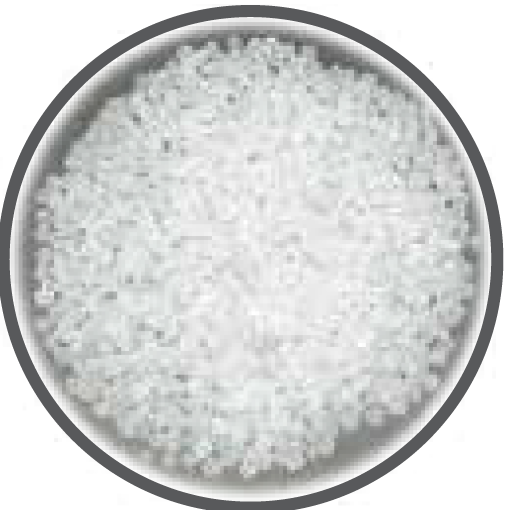 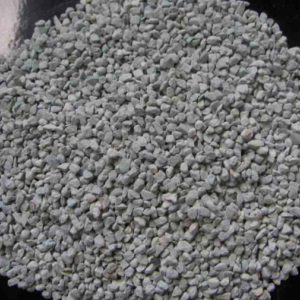 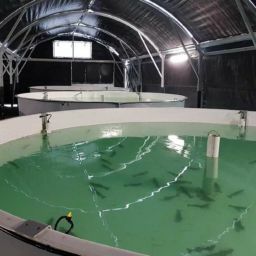 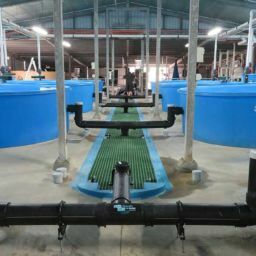 Its ability to support dense populations of nitrifying bacteria and its reliability and easy maintenance, makes Aquabiome especially suitable for recirculation systems.